Schumer Announces Sand Replenishment At Coney Island Starts This Week; $7 Million Project Will Add 600,000 Cubic Yards Of Sand For Emergency Beach Protection. 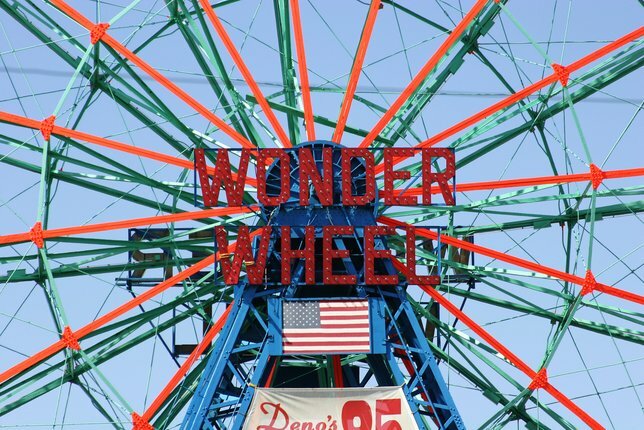 Coney Island, NY - September 6th, 2013 - U.S. Senator Charles E. Schumer today announced that the $7.2 million contract awarded by the Army Corps of Engineers to place 600,000 cubic yards of sand along Coney Island is scheduled to be pumped this upcoming weekend. Schumer fought for and secured approval for this emergency project as part of the Coney Island Reach project, which extends from West 37th Street to Brighton Beach. The Coney Island Reach project, which extends from West 37th Street to Brighton Beach, consists of approximately 3 miles of beachfront which provides storm damage reduction to the densely populated communities and infrastructure located along the shoreline of Coney Island. Through the Disaster Relief Appropriations Act of 2013 (the Sandy Relief Bill, or PL 113-2), the Corps of Engineers is authorized to restore certain previously constructed projects impacted by Hurricane Sandy to their original design profile. Through this legal authority, the Corps of Engineers is authorized to place the additional sand at Coney Island to restore the project area to its original design profile. PL 113-2 also allocated the funds for the coastal restoration work. Schumer today announced that the Corps expects the work will begin the weekend of September 7th and will pump 600,000 cubic yards of sand along Coney Island. Subject: LongIsland.com - Your Name sent you Article details of "Schumer Announces Sand Replenishment At Coney Island Starts This Week"